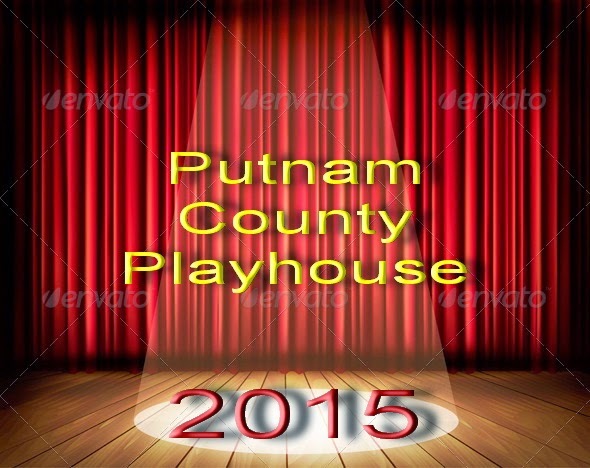 Putnam County Playhouse: DIRECTORS CHOSEN FOR MAIN STAGE 2015! DIRECTORS CHOSEN FOR MAIN STAGE 2015! The directors for the main stage productions of the 2015 PCPH season have been chosen. The season opens in June with the musical Seven Brides for Seven Brothers. It will be directed by Shelly McFadden. 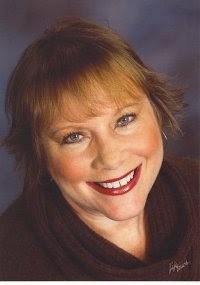 She has directed many productions at PCPH including The Music Man and The Drowsy Chaperone, Shelly has also appeared onstage, most recently in The Man Who Came to Dinner as Harriet Stanley. She has also appeared at PCPH in The Odd Couple, Man of La Mancha, and Clue The Musical. The season continues in July with the thriller Bad Seed. Helming this production will be Jack Randall Earles. Among his PCPH directing credits are last season's Guys & Dolls and also The Curious Savage, I'll Be Back Before Midnight, and Angel Street. Jack Randall most recently appeared in The Man Who Came to Dinner as Banjo and also has been in The Drowsy Chaperone, The Sunshine Boys, Arsenic and Old Lace, and The Music Man. The August musical, Stephen Sondheim's Into the Woods, will be directed by Lee Reberger. He last appeared on the PCPH stage as Underling in The Drowsy Chaperone. 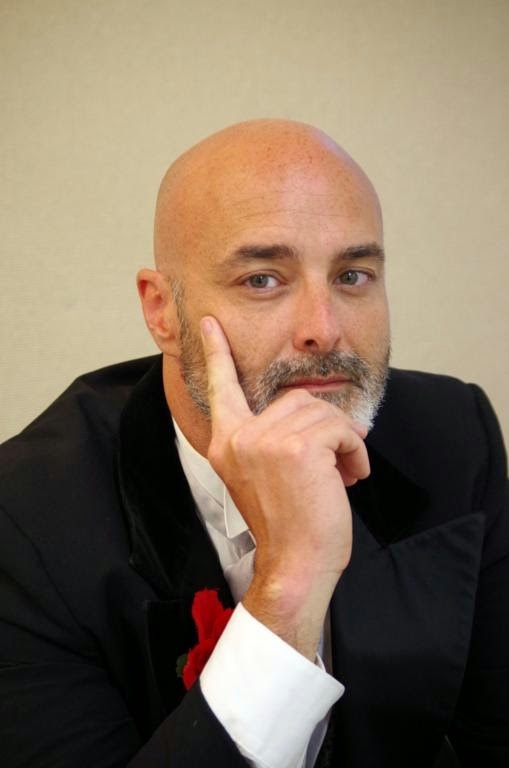 Lee is the President of the Board of Directors of Community Theatre of Clay County. Lee has directed many plays and musicals at the Lark Theatre, home of CCTC in Brazil, Indiana. 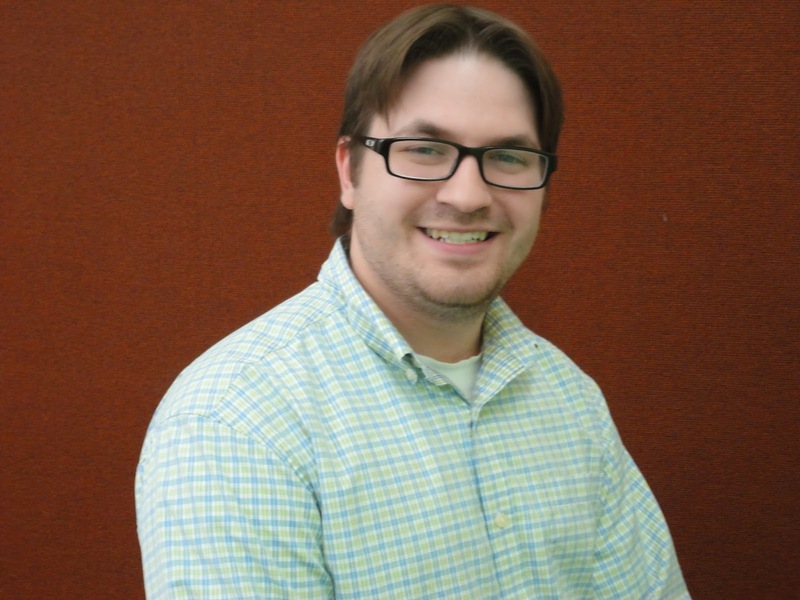 This will be his first directing assignment at PCPH, and we welcome him! The 2015 season will close with the mystery-comedy The Game's Afoot or Holmes for the Holidays. The director of this production will be Dustin Bond. 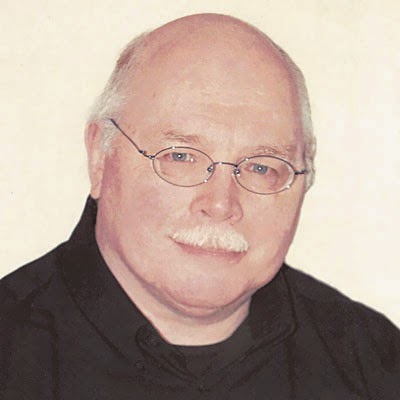 He has been in many productions at PCPH, most recently appearing as Sky Masterson in Guys & Dolls and Seymour in Little Shop of Horrors in 2014. Dustin has worked on the technical side of many productions. He has also appeared in Don't Drink the Water, The Drowsy Chaperone, and The Music Man among other productions. This will be his directorial debut at PCPH. He most recently directed A Christmas Carol at CCTC. Audition dates and other show information will be available here on the website in early 2015! DORY PREVAILS IN SWEATER COMPETITION!